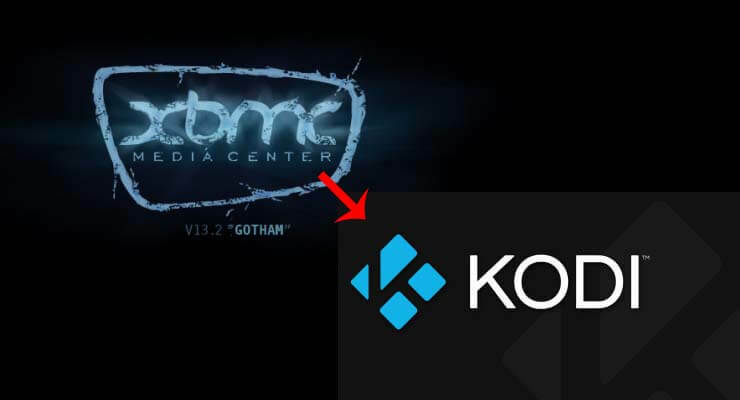 How to upgrade XBMC to Kodi Media Center? 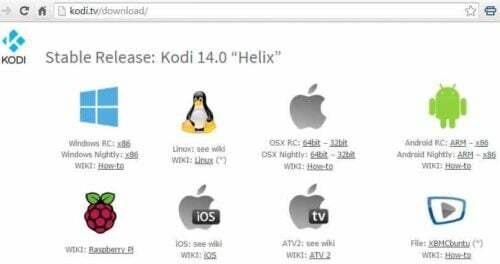 Home Home Media How to upgrade XBMC to Kodi Media Center? Finally, run Kodi to ensure that everything works as it should. 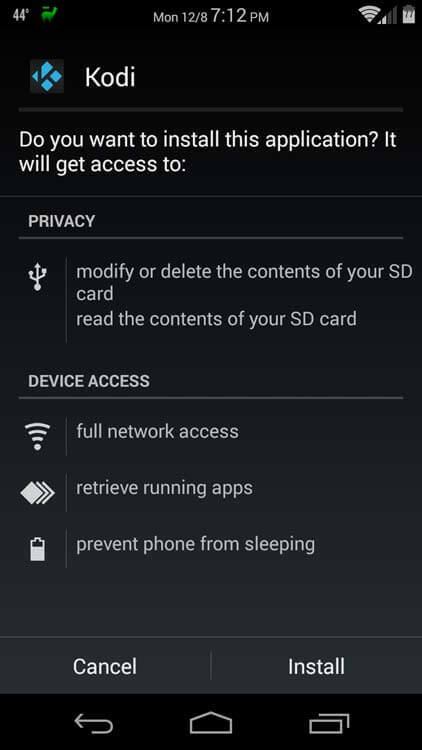 Note that for Kodi all settings and libraries are stored in C:\Users\UserName\AppData\Roaming\Kodi, instead of C:\Users\UserName\AppData\Roaming\XBMC. 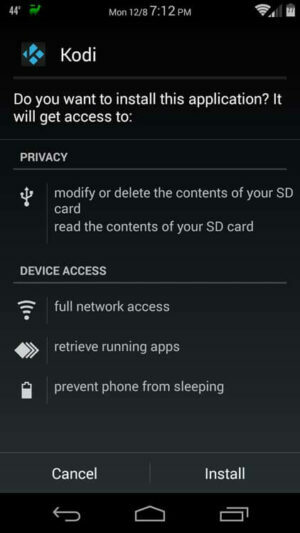 You may also choose to delete the settings folder /home/user/.xbmc. That's it you are done upgrading Gotham to Helix. That's it. Kodi brings several key improvements including library improvements, adds more user control, improved support for android boxes, and support for ATSC sub-channels in the US. In my tests, Kodi 14.0 Helix RC already looked very stable. But I suggest that you wait until the final release is out to upgrade XBMC to Kodi.